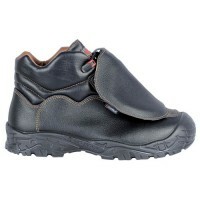 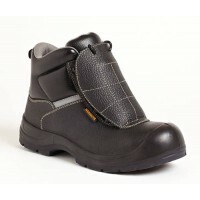 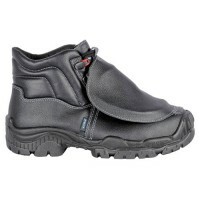 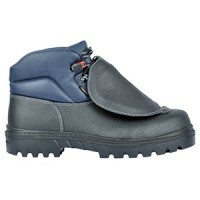 Metatarsal Safety Boots are ideal for anyone looking for extra workwear protection from their safety footwear. 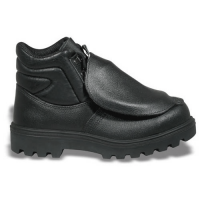 The design of Metatarsal Safety Boots is tailored to those working in warehousing and ironmongery, offering added protection to the top of the foot. 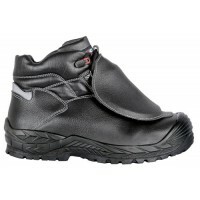 If you're looking for a pair of Metatarsal Safety Boots for sale, check out the range we have available at Snickers Direct. 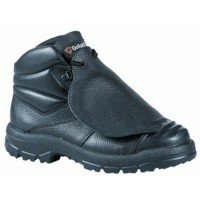 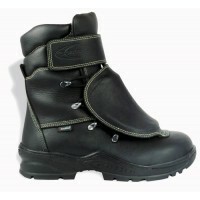 From Amblers to Cofra and Sterling, we have loads of big named brands of Metatarsale Safety Boots to suit you. 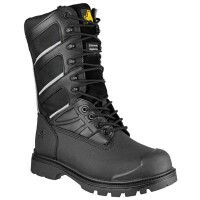 Amblers FS333 Safety Boots with Toecap & MidsoleBlack boot with external metatarsal guard ideal ..
Amblers FS987 Metatarsal Safety Boot With Steel Toe Cap & Midsole ProtectionModel: FS987 Am..
Cofra Armor Safety BootModel: Armor S3 M HRO SRCDescription of the Cofra Armor Metatarsal Work Boots..
Cofra Brunt Safety BootModel: Brunt S3 M SRCDetails of the Cofra BruntSTANDARD: EN ISO 20345:2011UPP..
Cofra Cover UK Safety BootsModel: Cover UK S3 M SRCDetails of the Cofra Cover UKSTANDARD: EN ISO 203..
Cofra Foundry Metatarsal Work Foundry Boots With Steel Toe Caps & APT MidsoleUpper. 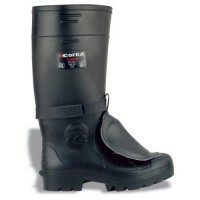 Water repell..
Cofra Protector BIS Work Boots With Metatarsal Protection, Composite Toe Caps & MidsoleMod..
Cofra Protector Work Boots With Metatarsal Protection, Midsole & Steel ToecapUPPER Water r..
Cofra Tanker Metgard Metatarsal Wellington With Steel Toe Caps & MidsoleModel: Tanker MetguardDe..
Goliath Met-Pro Metatarsal Work Boots With Steel Toe Caps & MidsoleModel Goliath Met-Pro Metatar..
Sterling SS615SM Metatarsal Safety Boot with Steel toe-cap and midsoleModel Sterling SS615SMDescript..